At Promed we understand that pharmacists play a vital role in the Irish primary healthcare system. We support pharmacies at every stage of delivering their service to the community from initial set-up and device selection to servicing and asset management of diagnostic equipment and refrigeration. We support you with the services, solutions, devices and products you need to maximise the reach and revenue generation of your pharmacy. Our Customer Solutions Team and Service Support Team are here to advise and assist. Site survey & Assessment, Floor plans & 3D Renders, Furniture, Fixtures and Equipment Recommendations. Site survey & Asset register stock check. Online store with over 6,000 products. Next day delivery. No delivery Charge. 2% OFF all online orders. Call us on 1800 619 619 or Request A Call Back to see how we can help you and your practice. As a Promed Medical Customer you will have a dedicated Customer Co-ordinator who will ensure your practice needs are met and exceeded. Our experienced in-house and on-road technical support team are available to trouble shoot and service your devices. We research innovative devices and services to allow your practice offer new & existing services and increase revenue. Our finance options include flexible solutions and INTEREST FREE payment plans. Our online store has over 6,000 products including medical devices and practice consumables with FREE next day delivery and 2% off web orders. 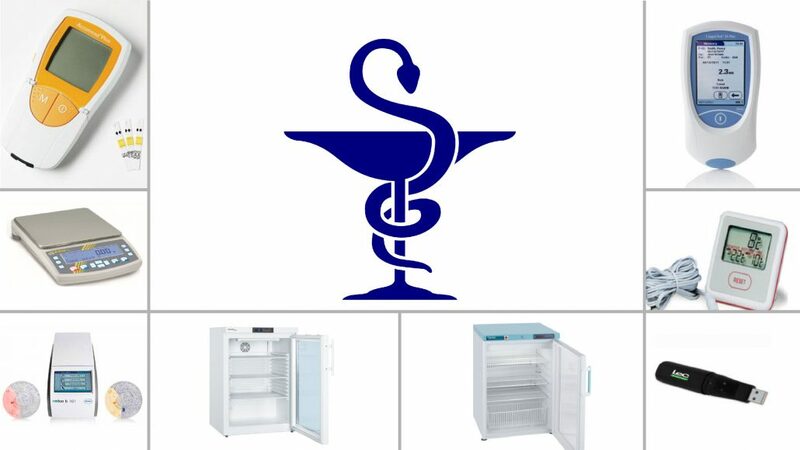 Promed were hugely helpful when I was opening my new pharmacy, they were up to speed on all the various regulatory requirements and the sales team were very knowledgeable on both equipment spec and budget considerations. The products were delivered on time and the staff were very supportive as I prepared for inspection, I can highly recommend Promed as a company.